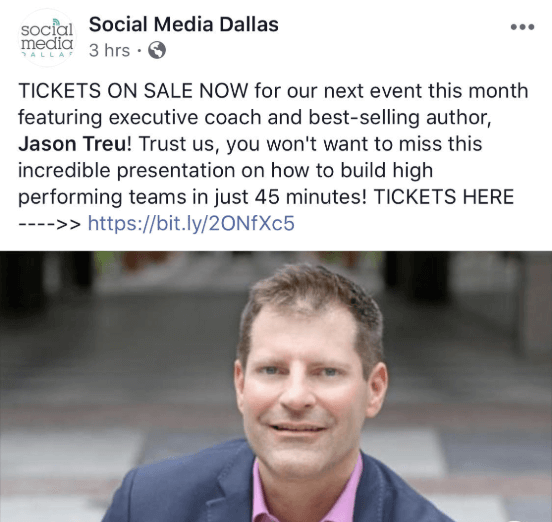 I’ll be speaking at Social Media Dallas event on Thurs, April 18 at 6:30pm on building the highest performing & most engaged teams (and on maximizing employee engagement). We will addressing how this specifically affects social media teams, public relations agencies, marketing and advertising professionals and many others. 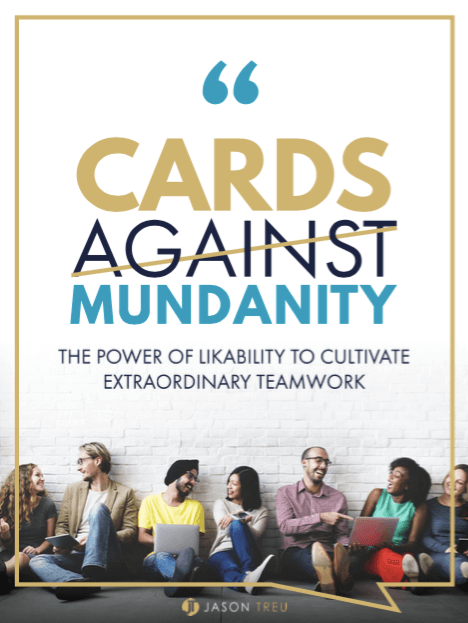 We will be playing my game Cards Against Mundanity (group question-and-answer game) that skyrockets trust in minutes. It’s based on a research study where participants created the closest relationship in their lives in 45 mins. 1,000 employees have played it in companies such as Amazon, Blue Cross Blue Shield, Gillette, Oklahoma City Thunder, Google & many others.